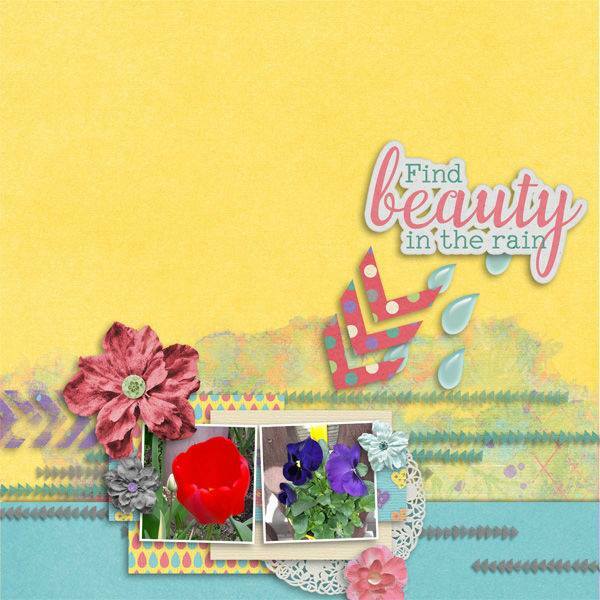 Who says rainy days have to be dreary and gloomy? 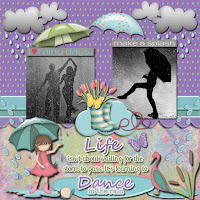 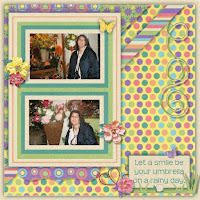 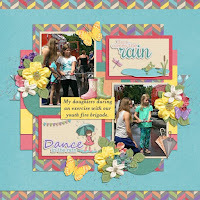 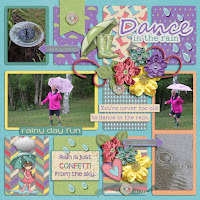 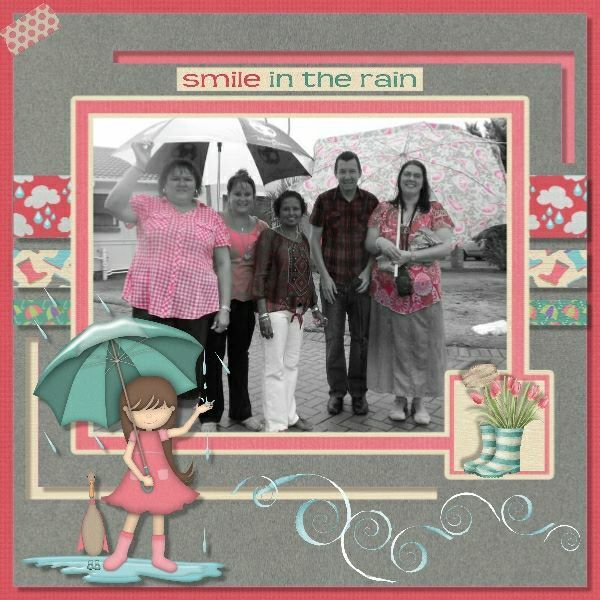 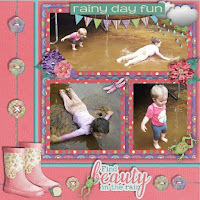 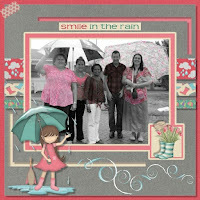 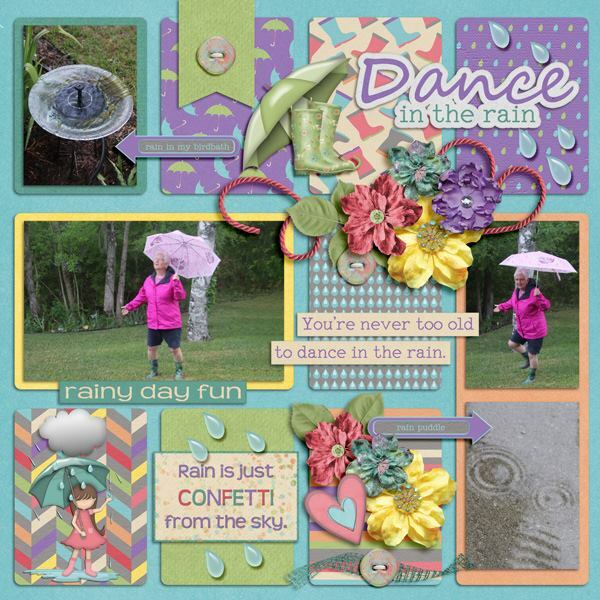 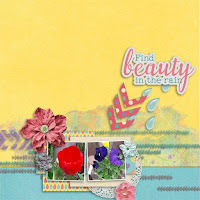 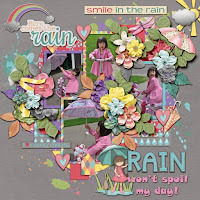 Celebrate the refreshing beauty of the rain with this adorable kit! 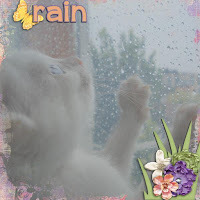 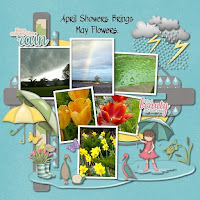 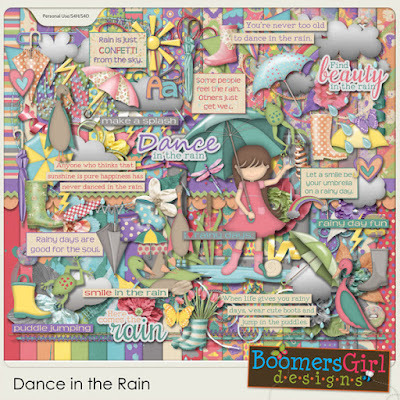 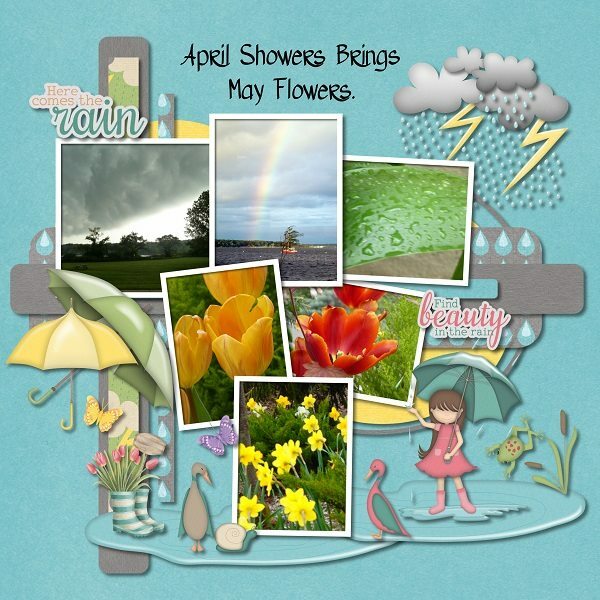 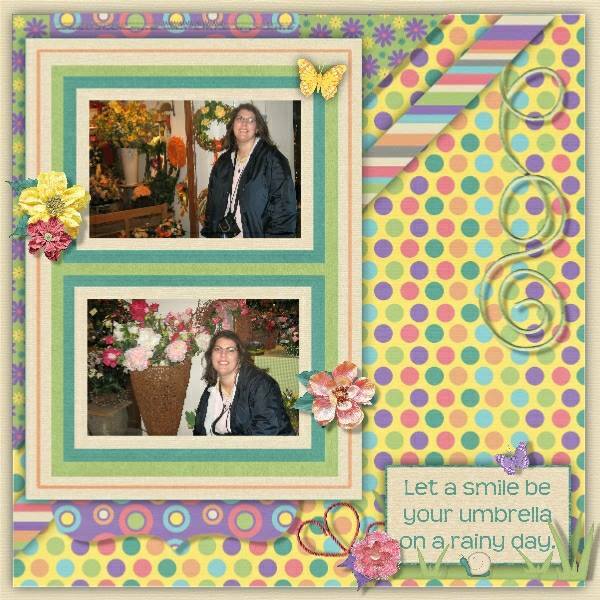 It includes a wide array of springtime rain elements in a unique mix of clip art and watercolors.